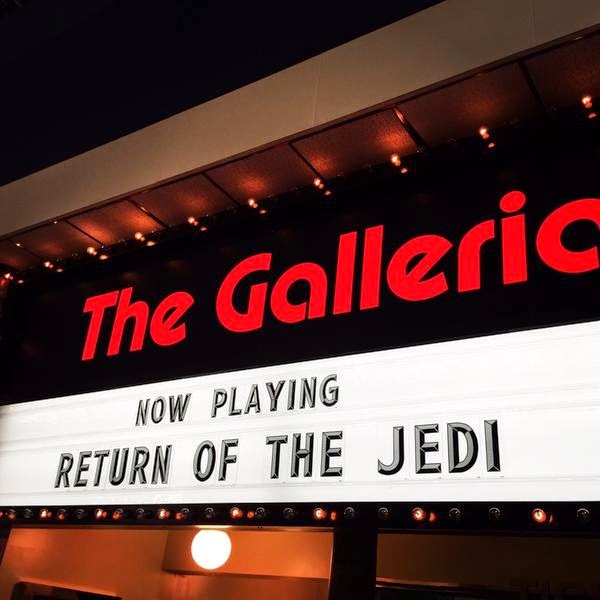 Today is the first day of shooting on X-Men: Apocalypse and producer Simon Kinberg tweeted out the photo below with the tweet "Day 1 of the Apocalypse....Back to the 80's" It seems the mutants might be taking in a showing of Return Of The Jedi perhaps? 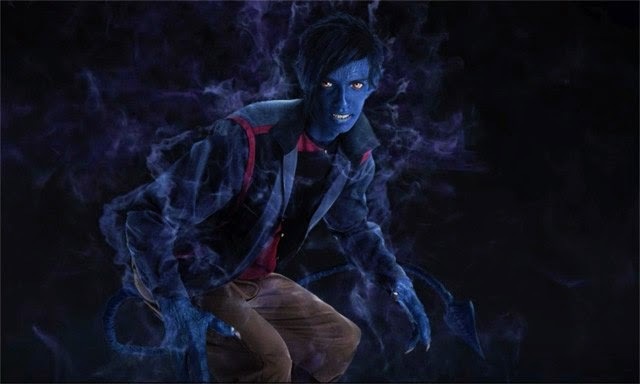 There was also an image shared by director Bryan Singer of actor Kodi Smit-McPhee as Night Crawler/Kurt Wagner from the film. The pic has since been removed but this is the internet....once it's out, it's out. X-Men: Apocalypse hits theaters just over a year from now.